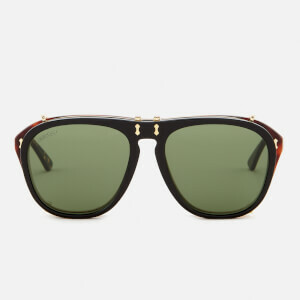 Ever since Alessandro Michele became creative director of Gucci in 2015, the world-famous Italian brand has transformed its image and the perception of luxury fashion forever. 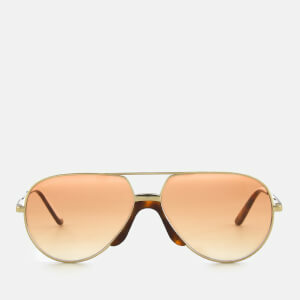 With his bohemian, eccentric take on the label first founded by Guccio Gucci in 1921, Michele has turned Gucci into one of modern fashion’s most exciting, talked-about brands. 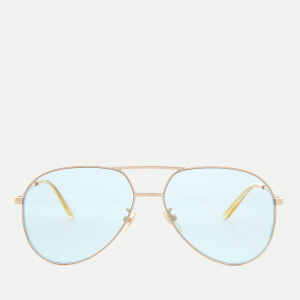 This signature style extends to the sunglasses collection, with retro ‘70s-inspired shades making up the best pieces from the range. 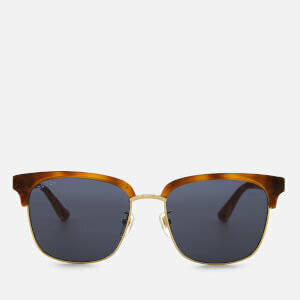 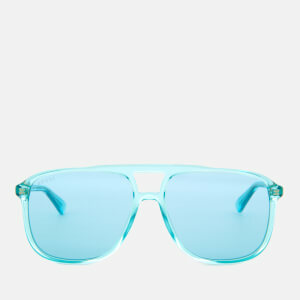 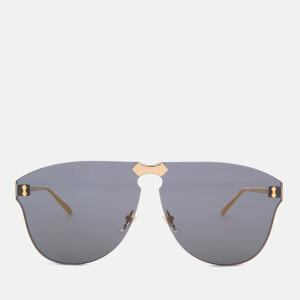 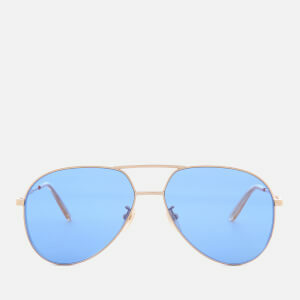 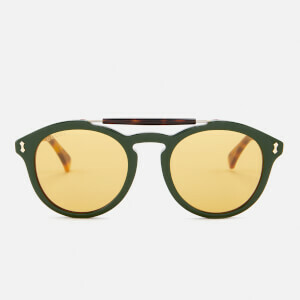 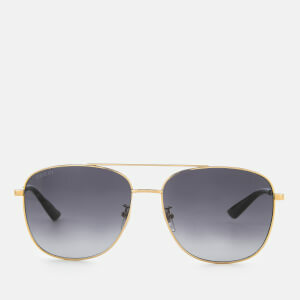 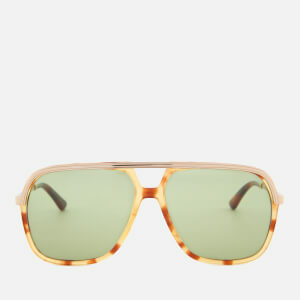 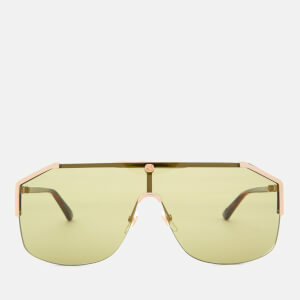 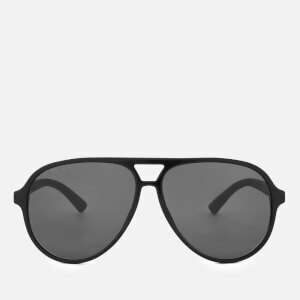 Shop men’s Gucci sunglasses at Coggles with free UK and international delivery available.